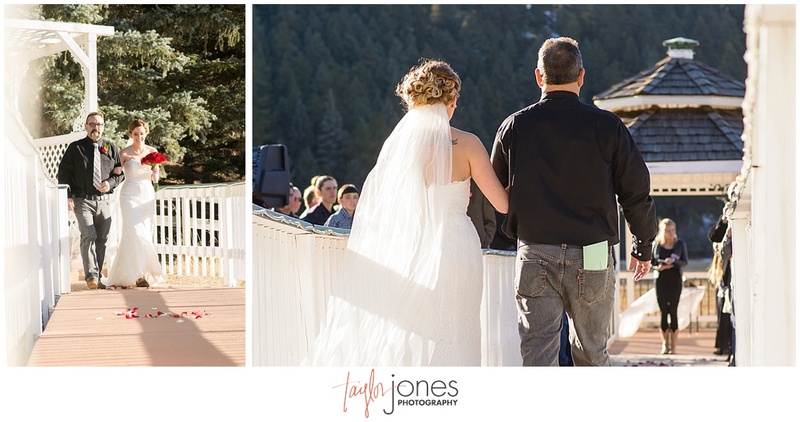 Celebrating your 10 year anniversary by tying the knot is a pretty incredible way to spend a decade together! 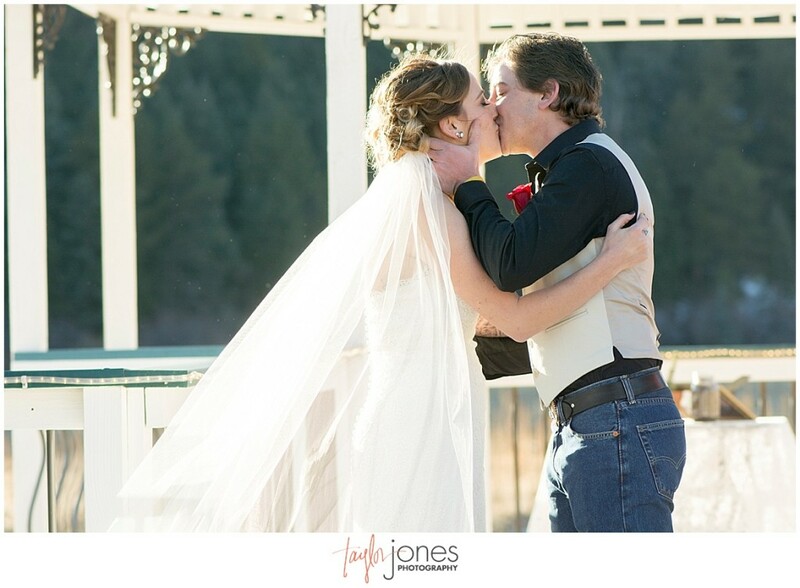 However, their wedding day made those ten years worth the wait! 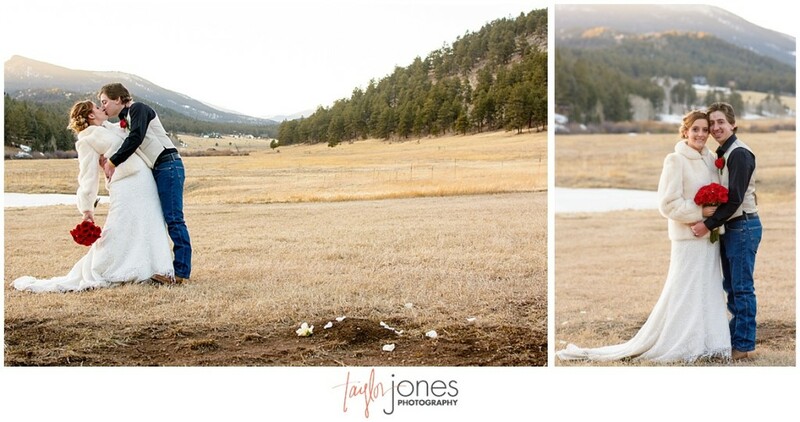 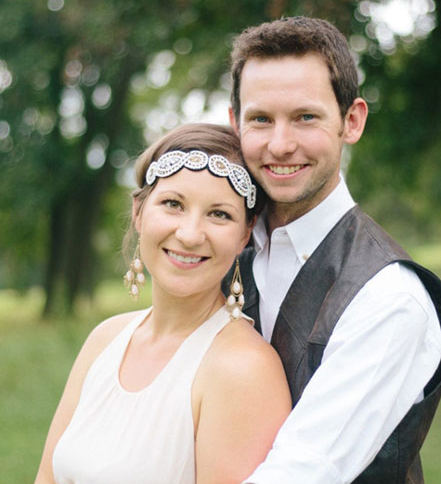 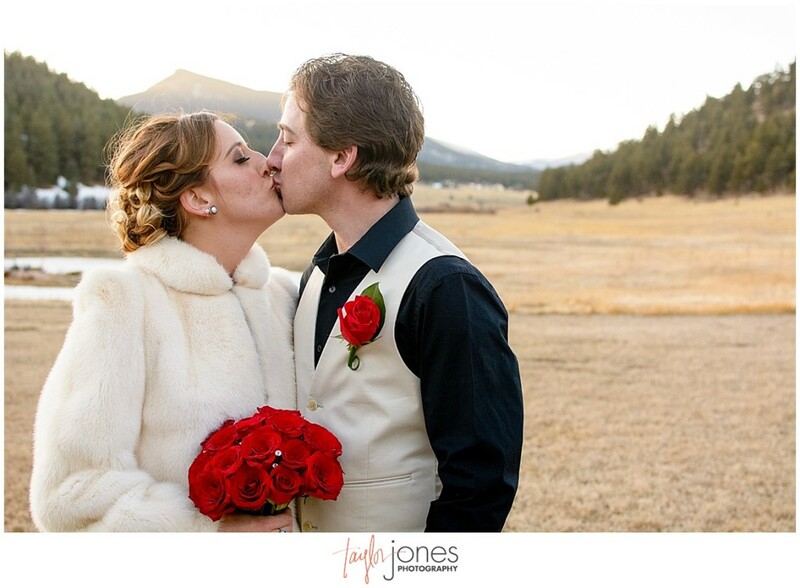 Kaycee and Brandon met in high school and their story is one for the books. 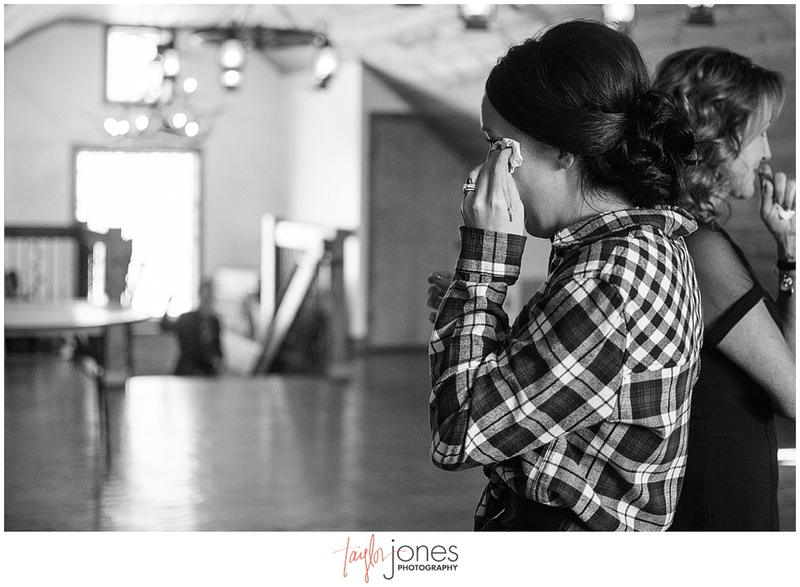 Brandon proposed while in Costa Rica and completely caught her off guard as she was searching for seashells. 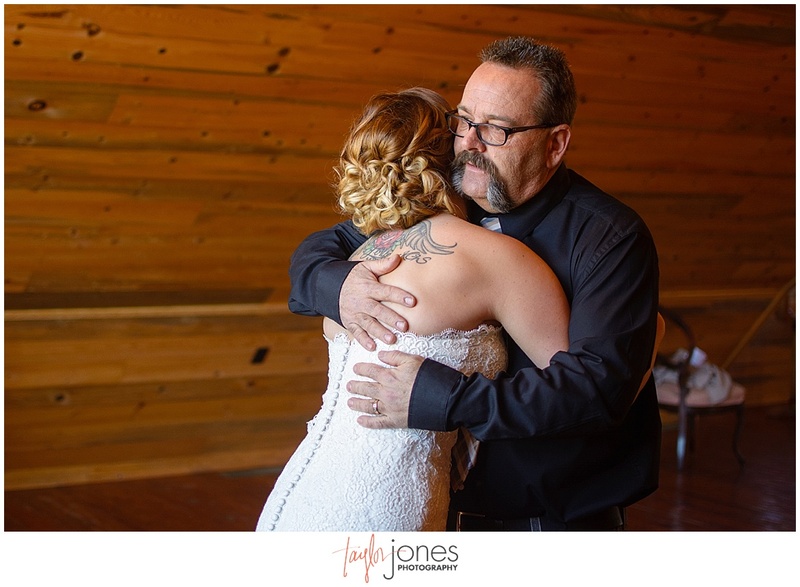 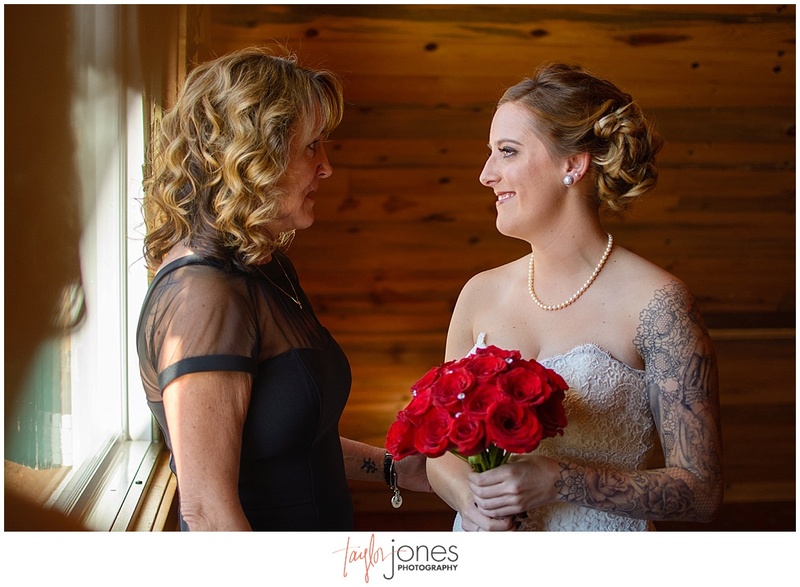 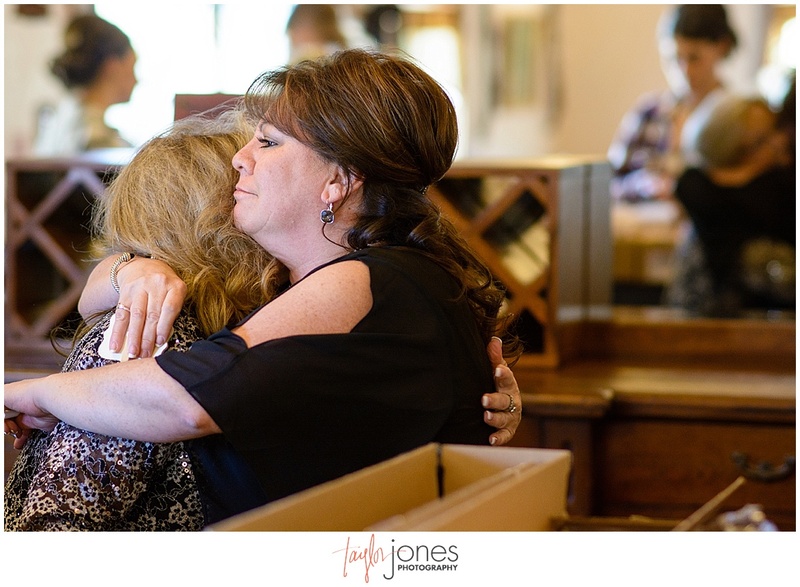 Their wedding day was filled with so many pieces of their hearts, their family and friends, and those they have lost over the years. 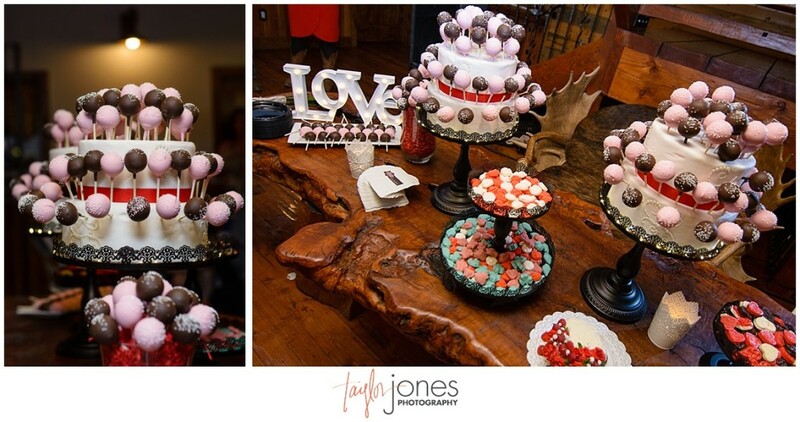 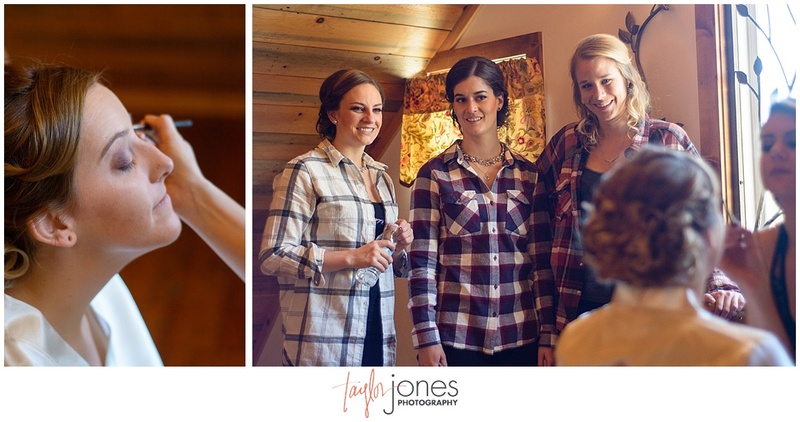 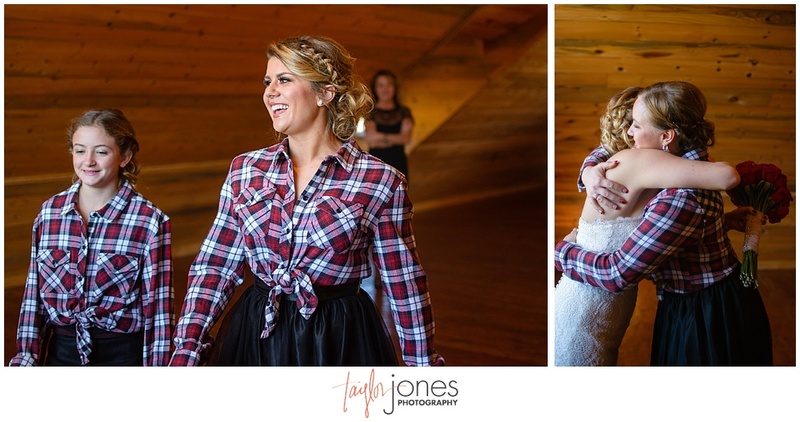 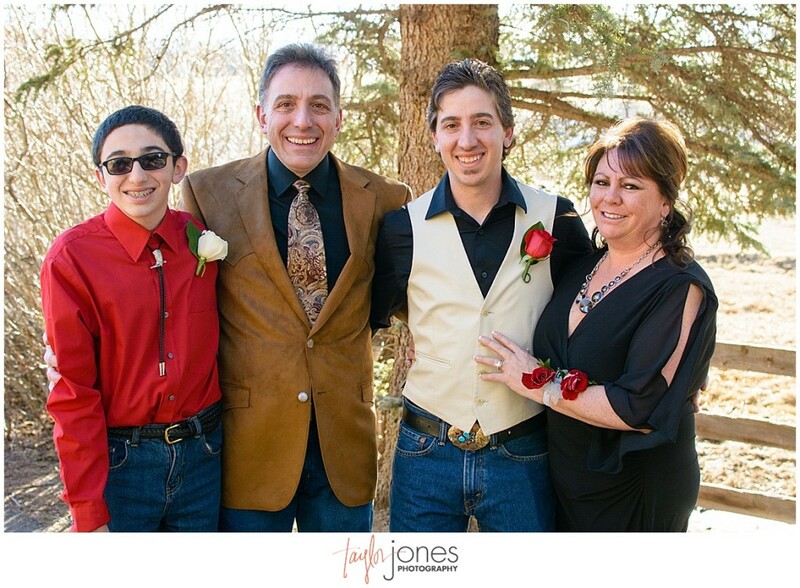 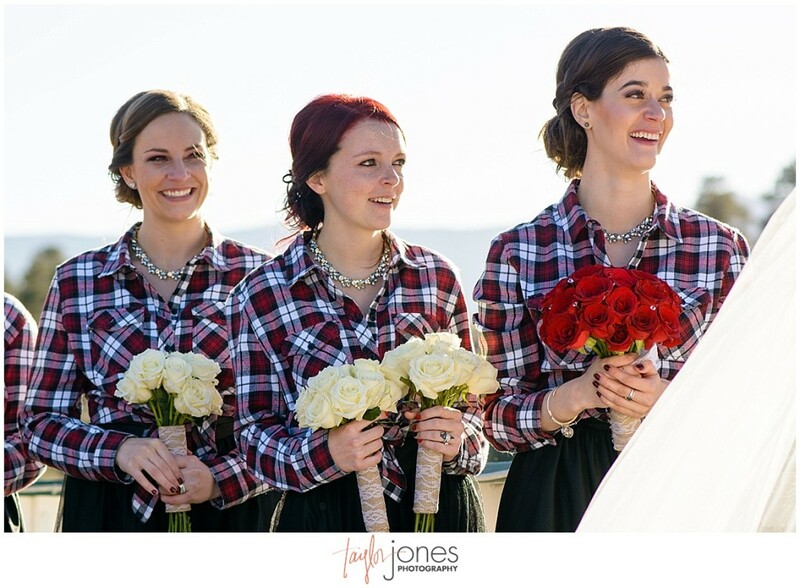 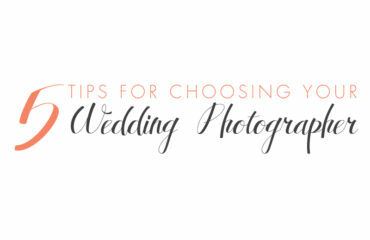 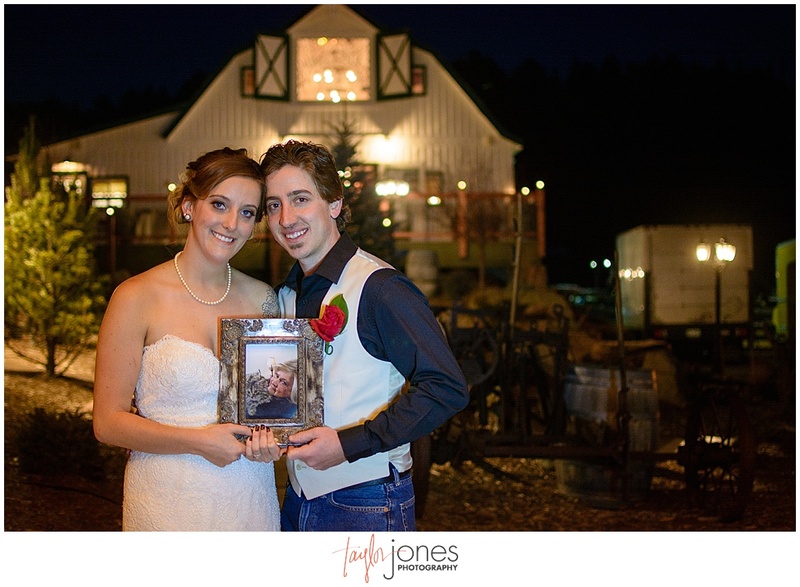 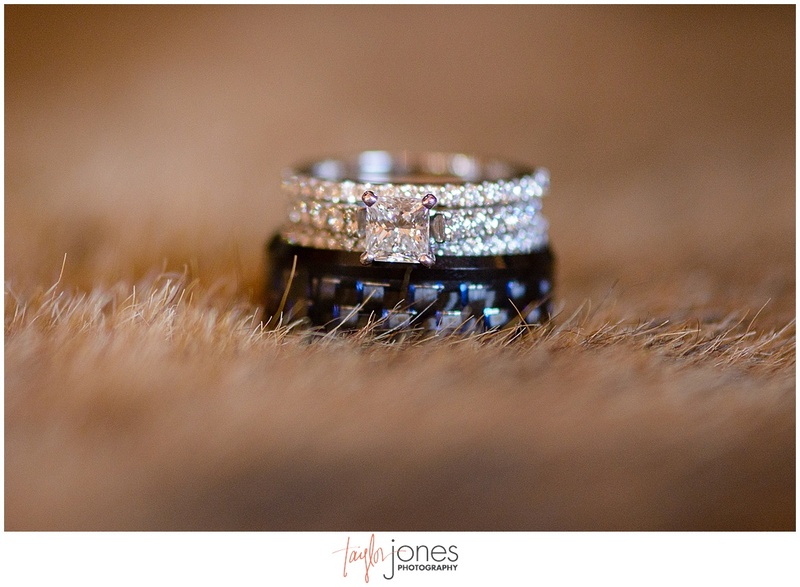 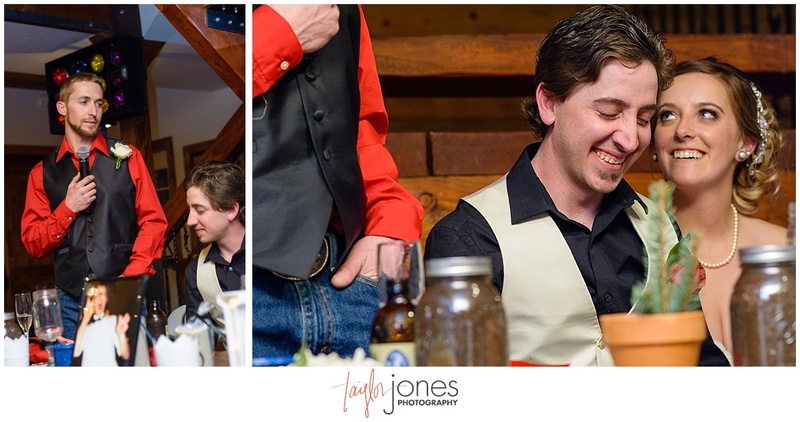 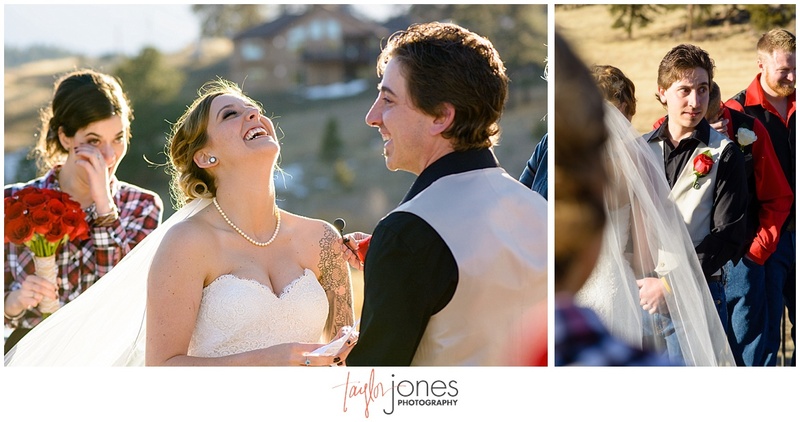 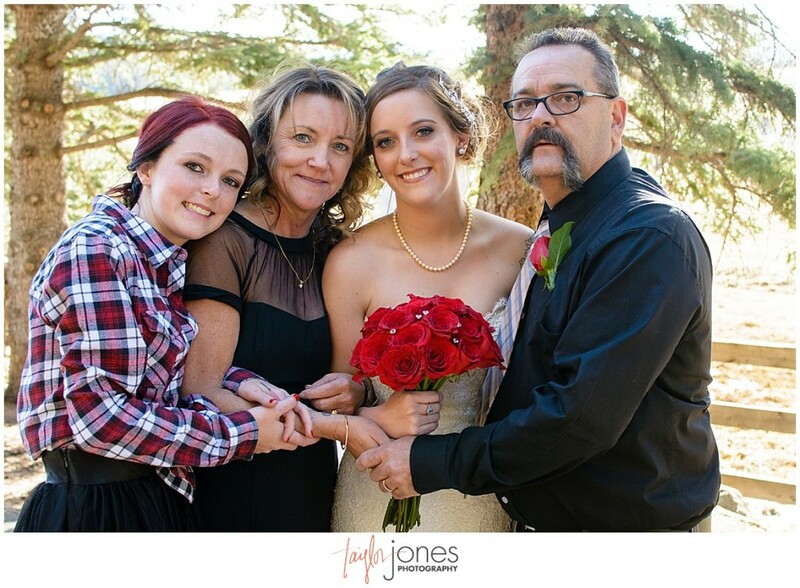 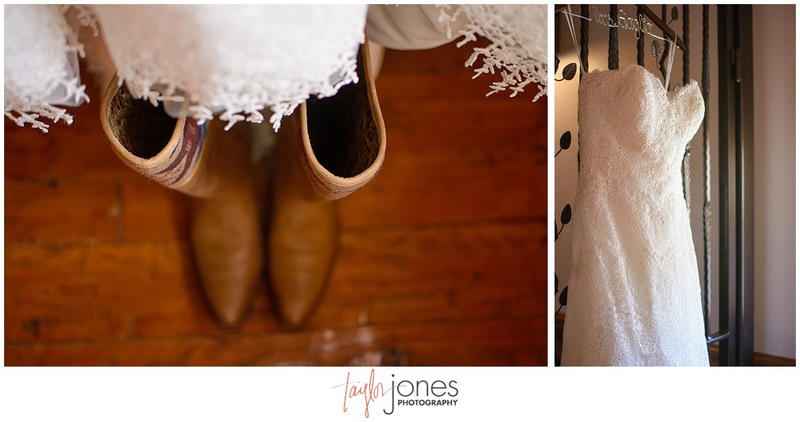 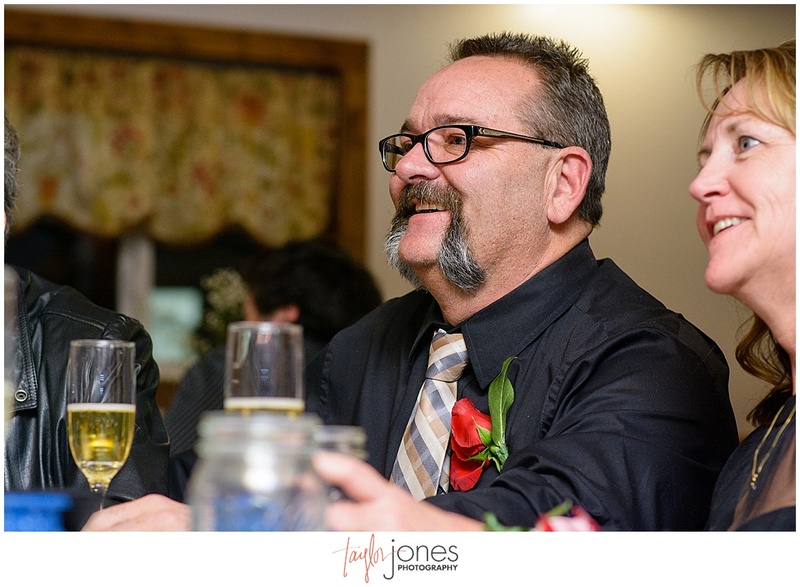 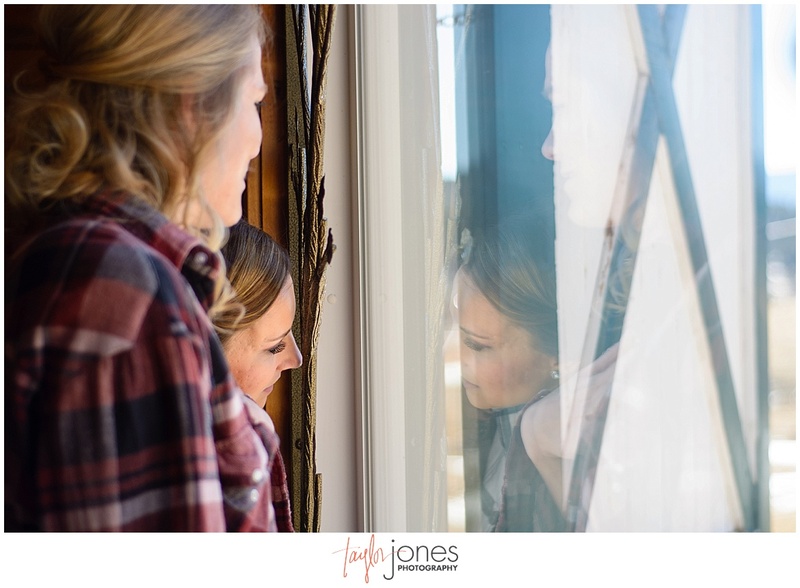 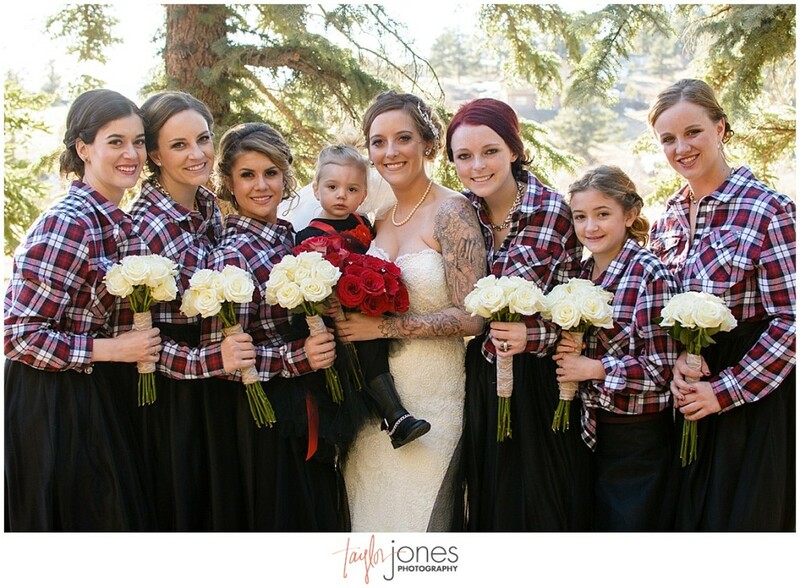 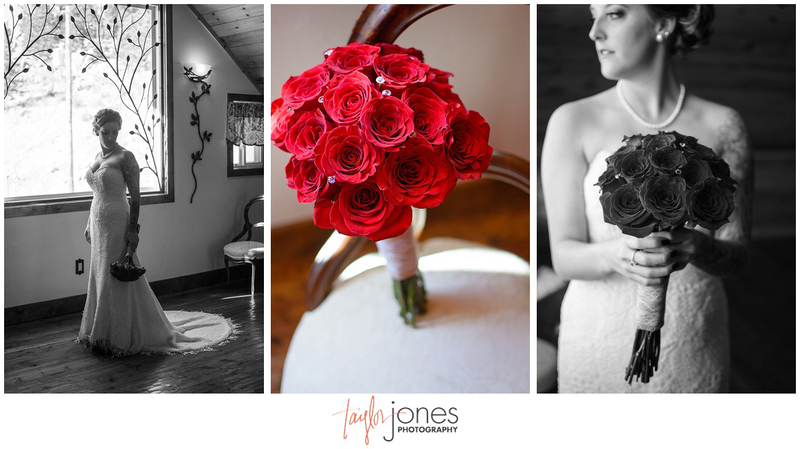 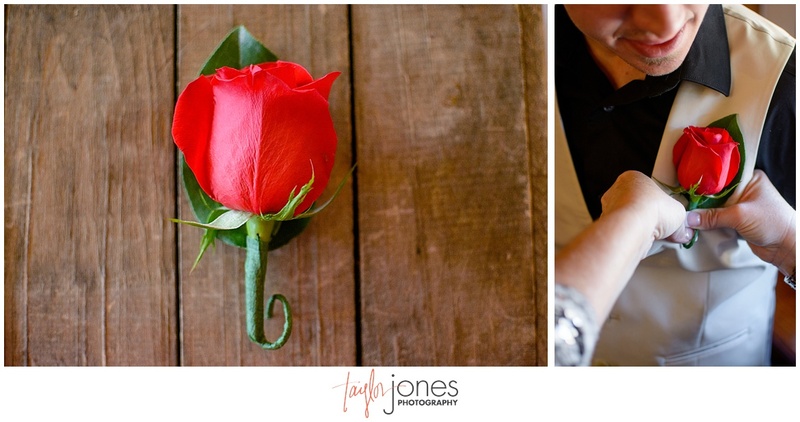 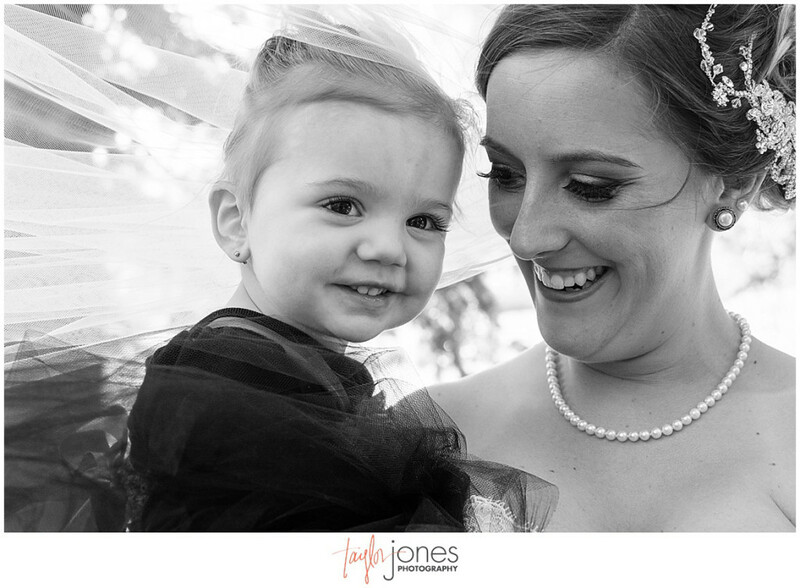 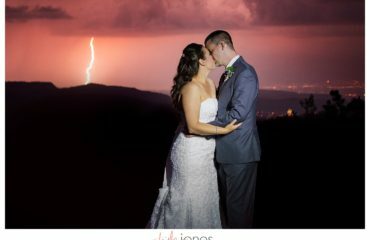 We are so honored that you two had us be there to capture it all with you! 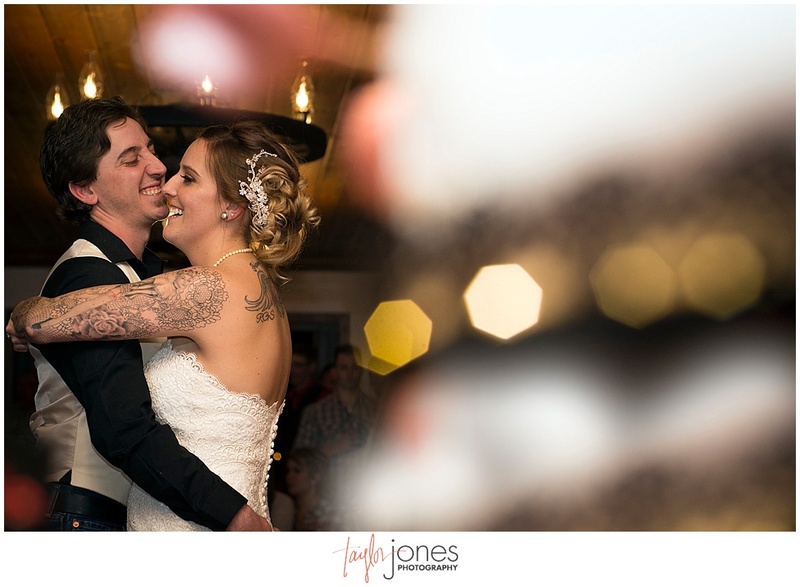 Much love and excitement for your awesome marriage! 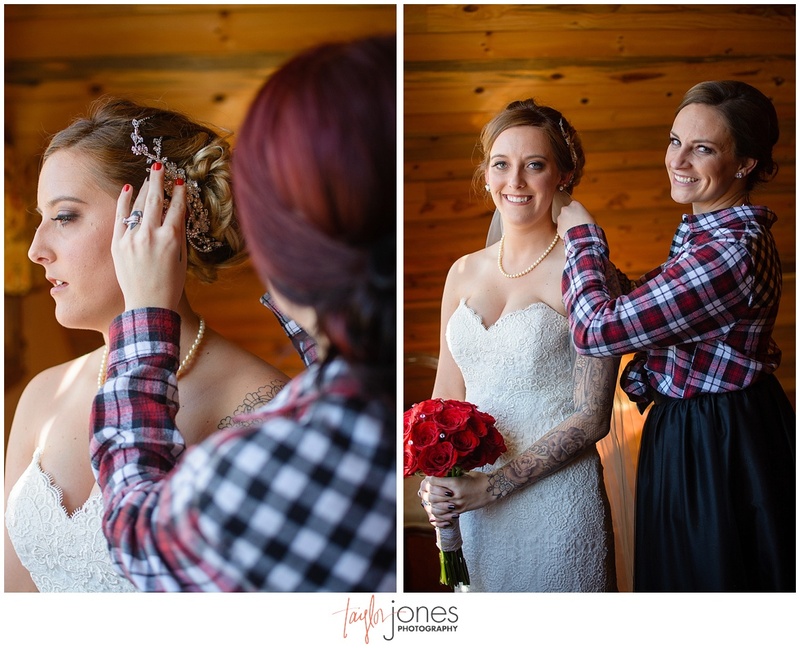 • When did you know you were going to marry each other? • How did Brandon propose? • What is your favorite quirk about the other? 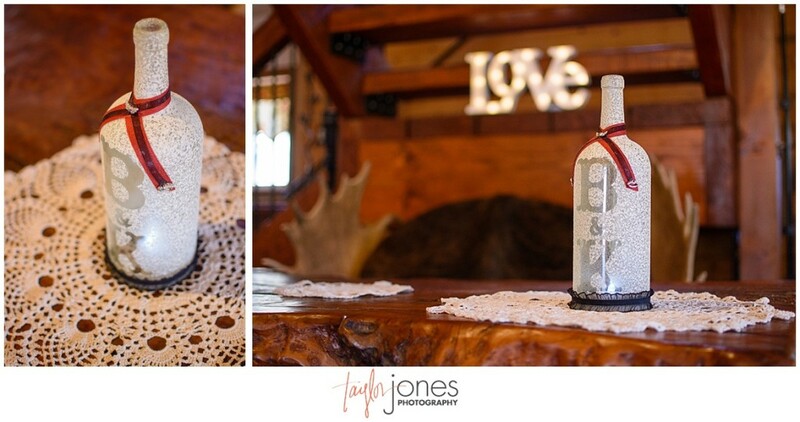 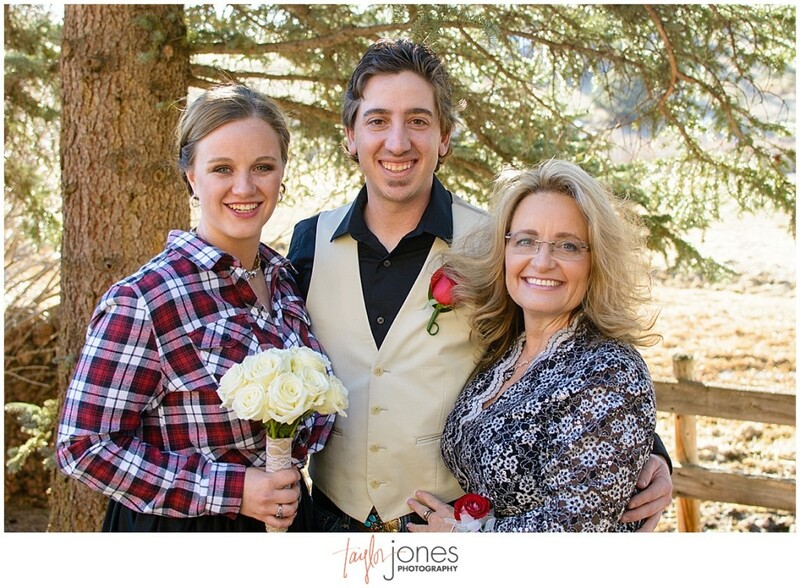 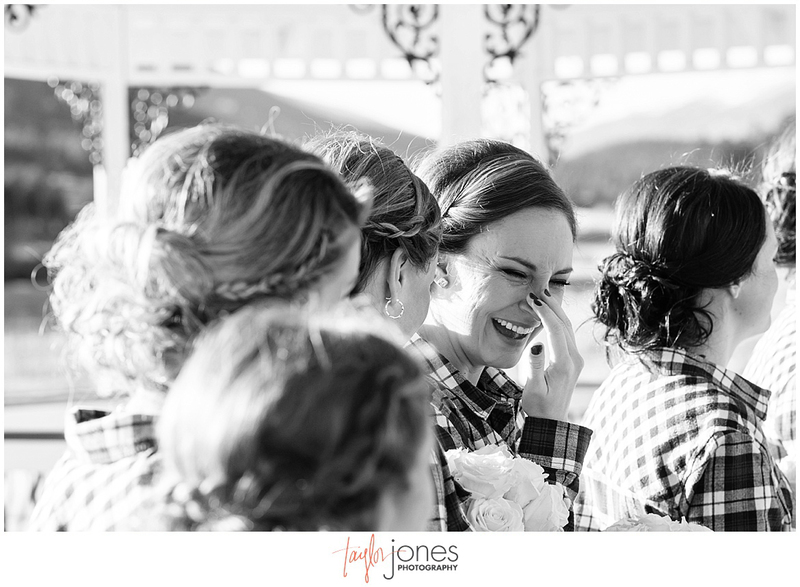 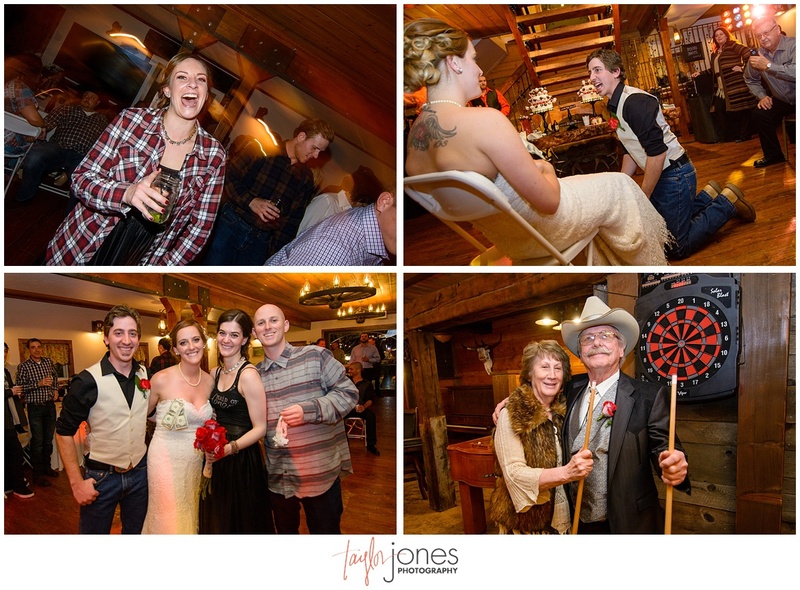 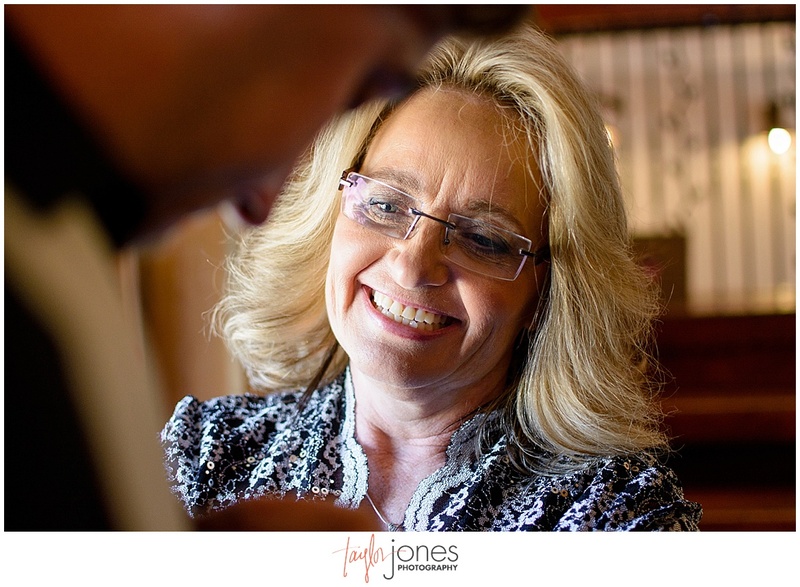 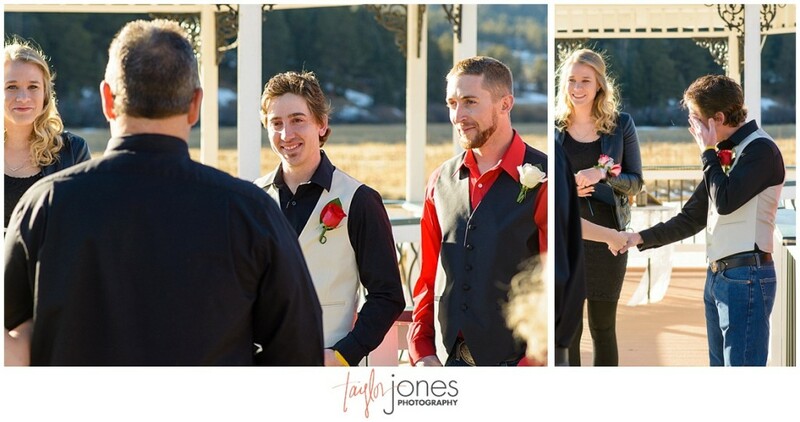 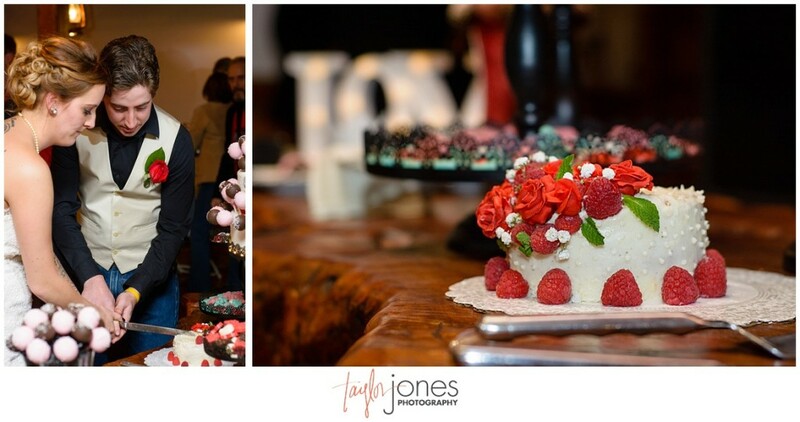 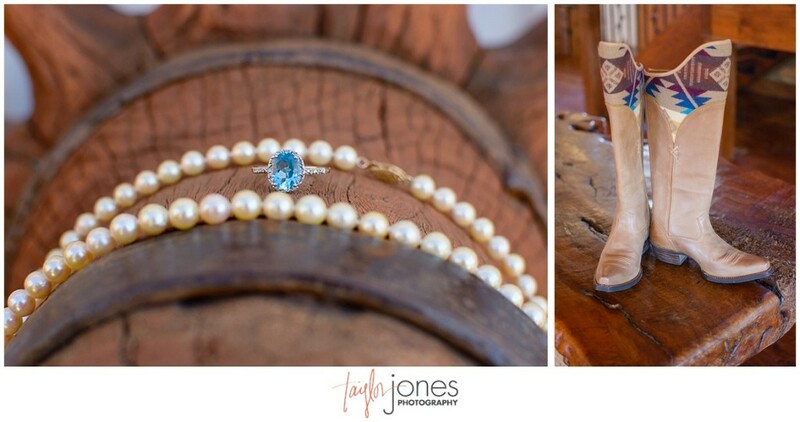 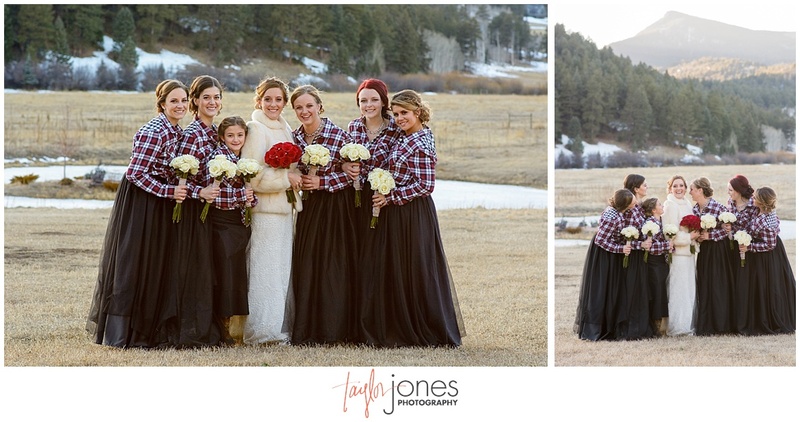 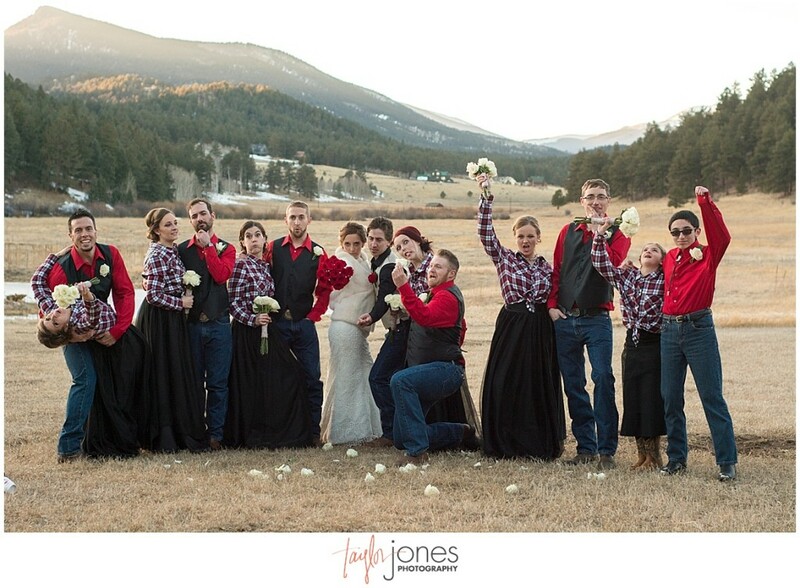 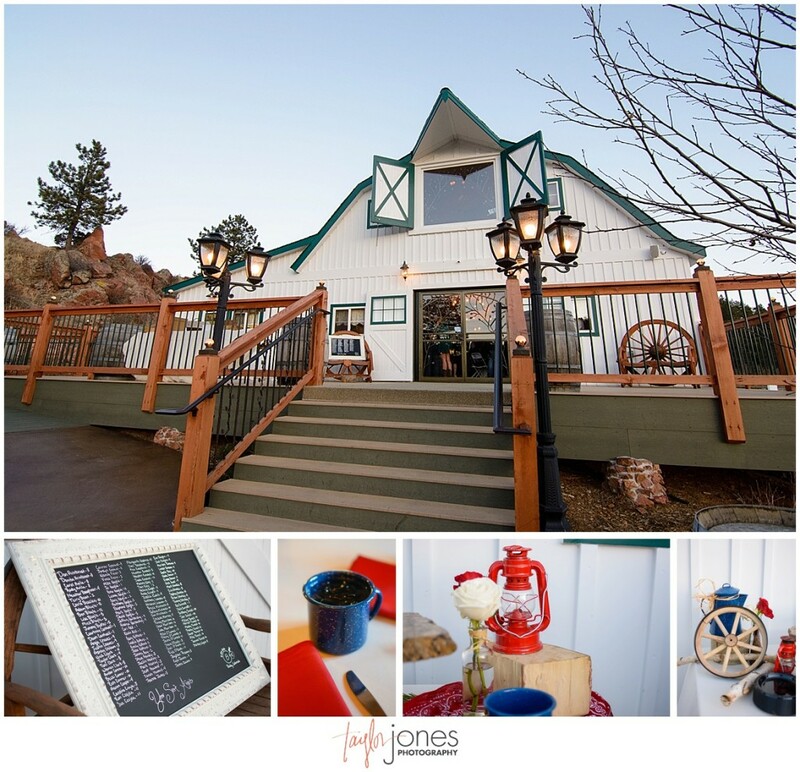 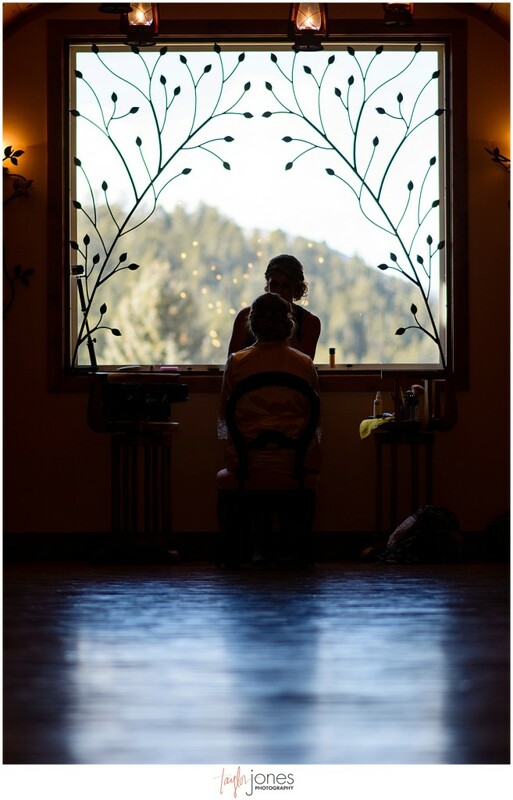 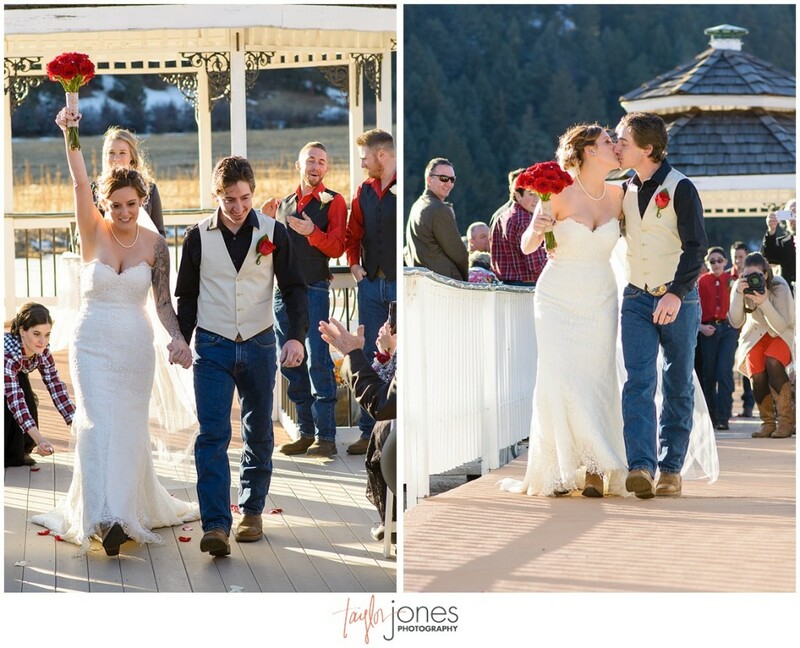 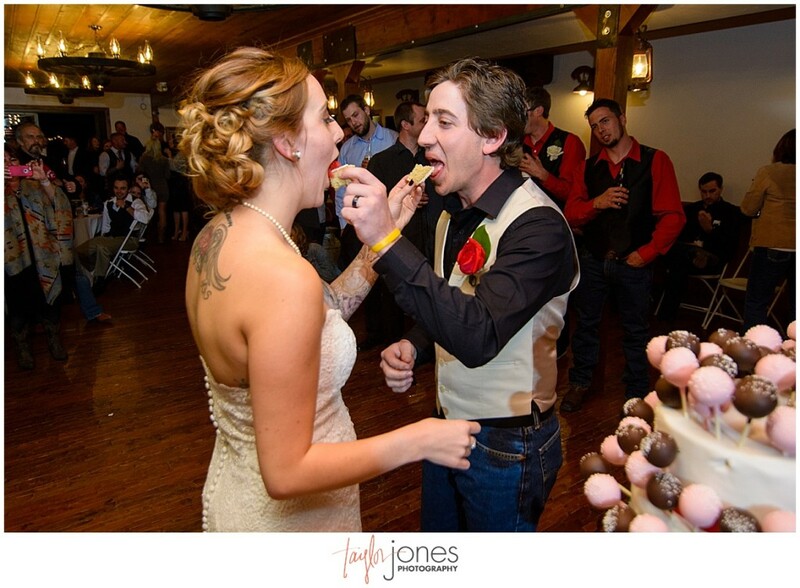 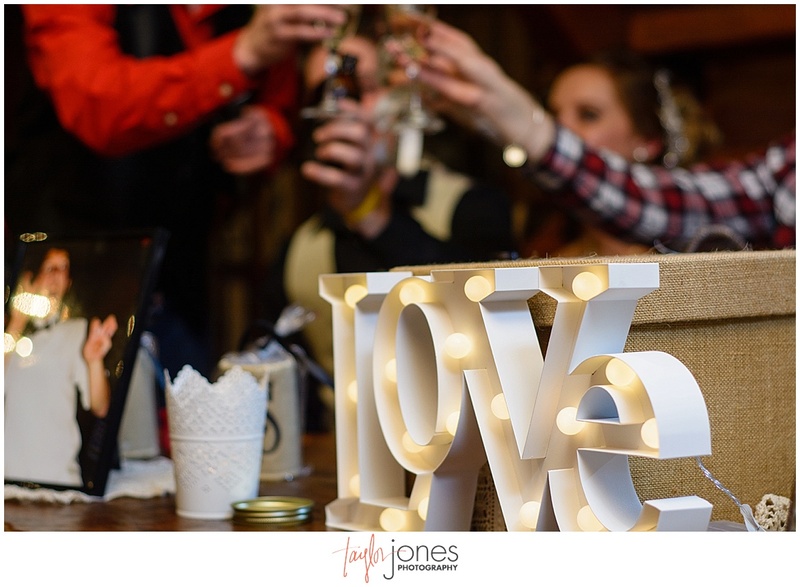 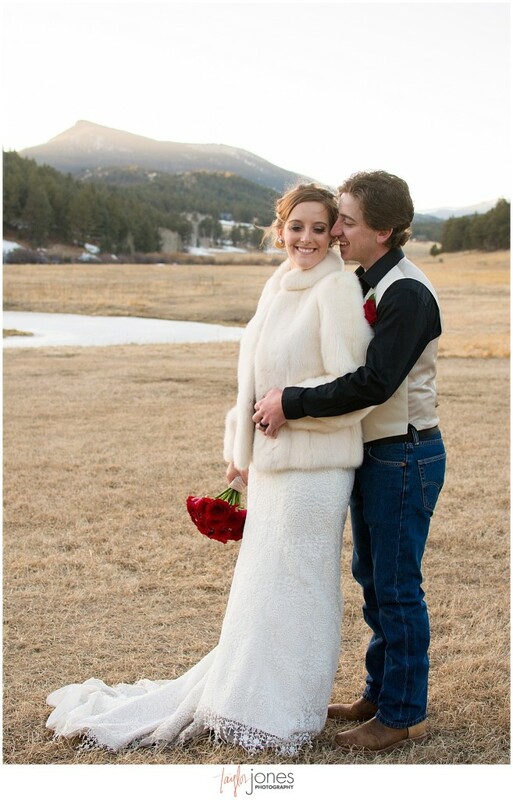 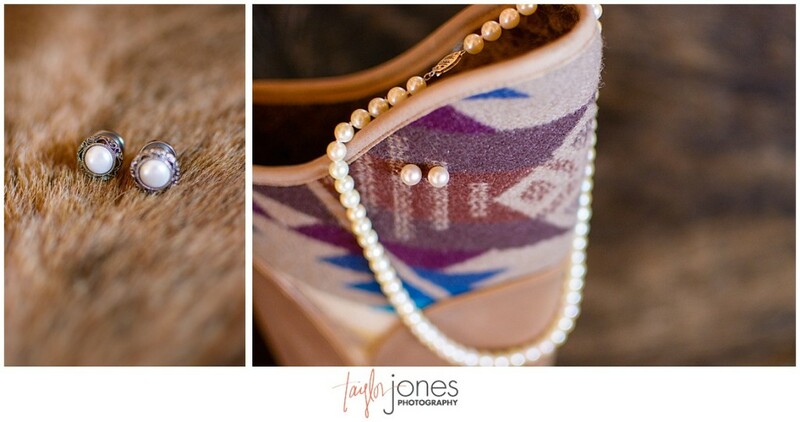 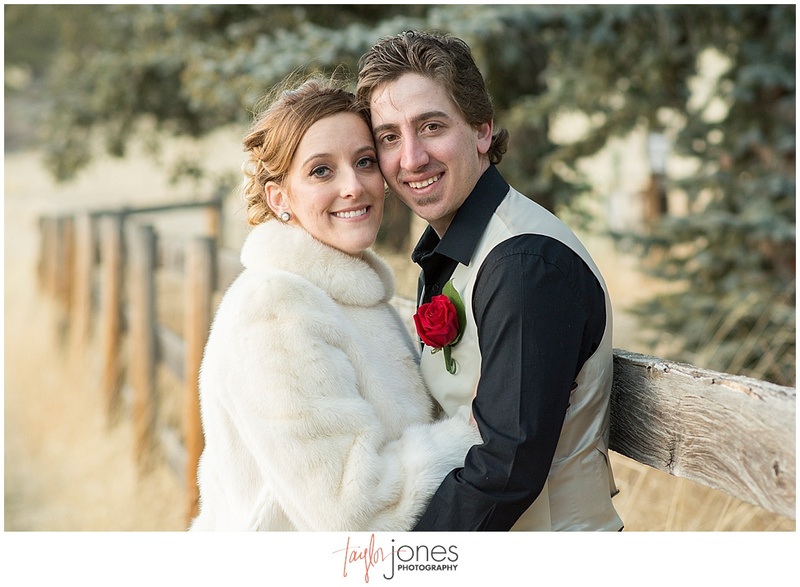 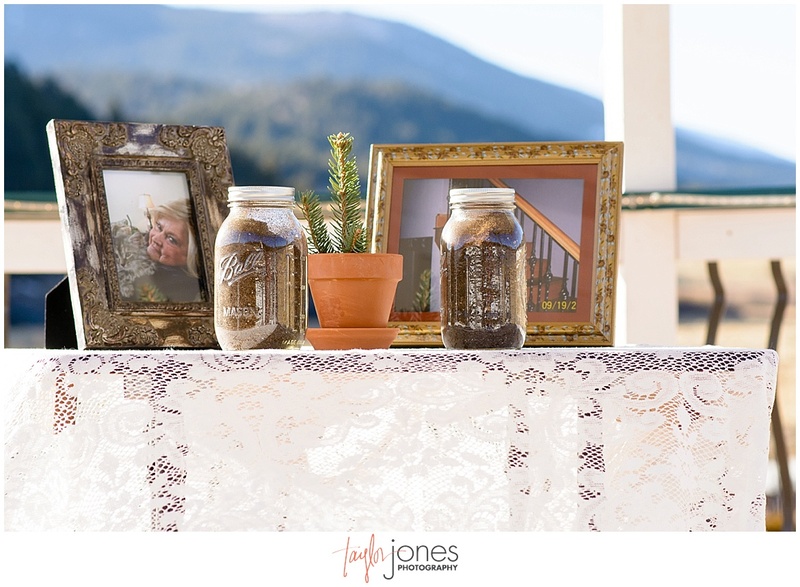 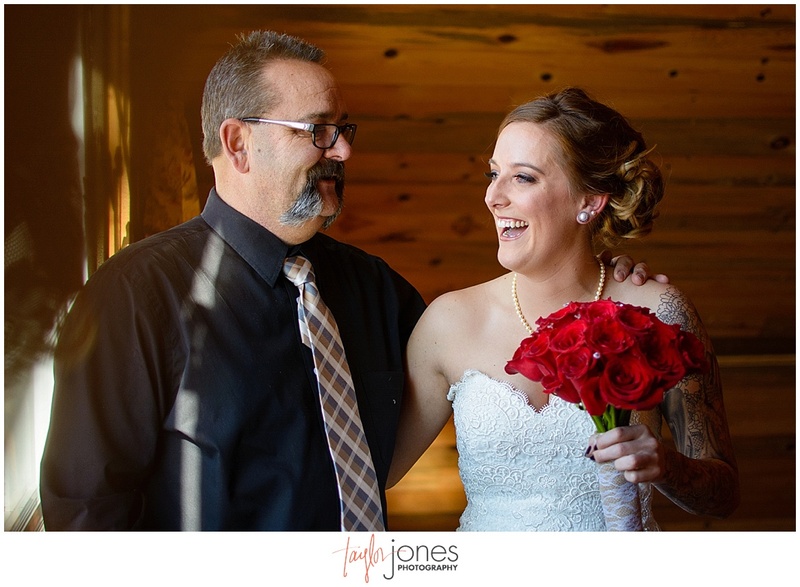 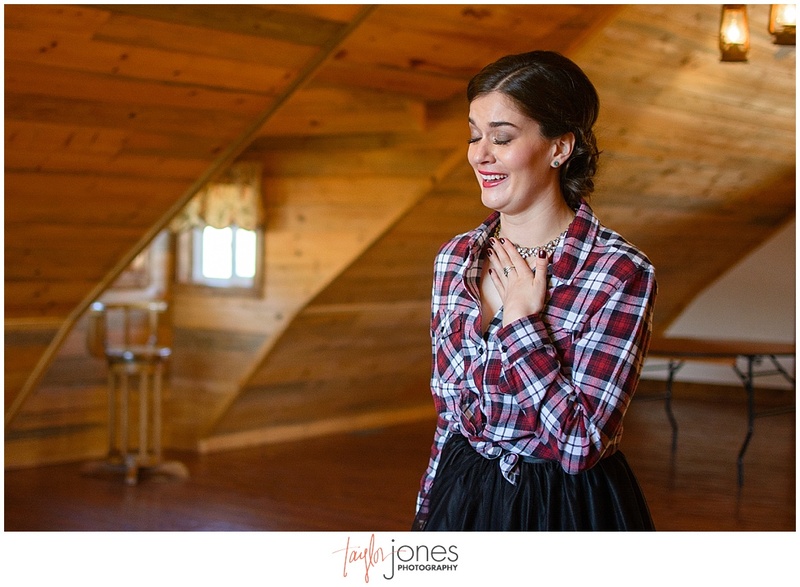 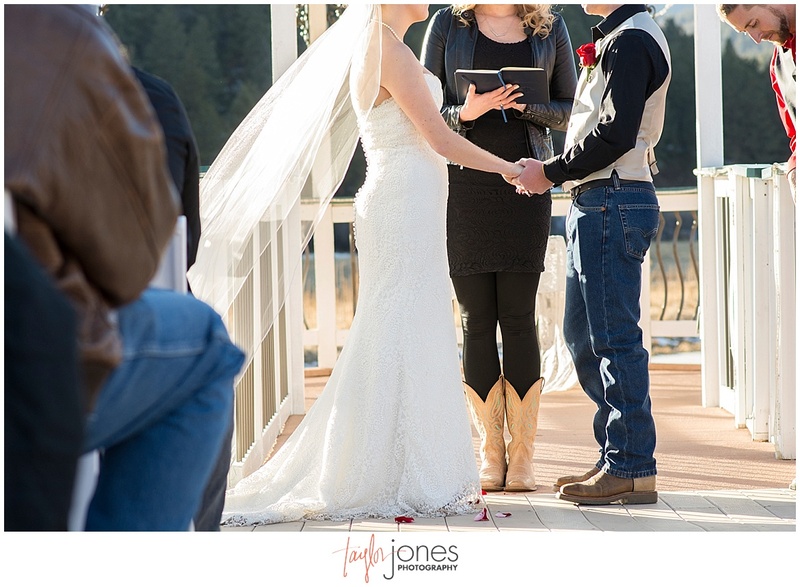 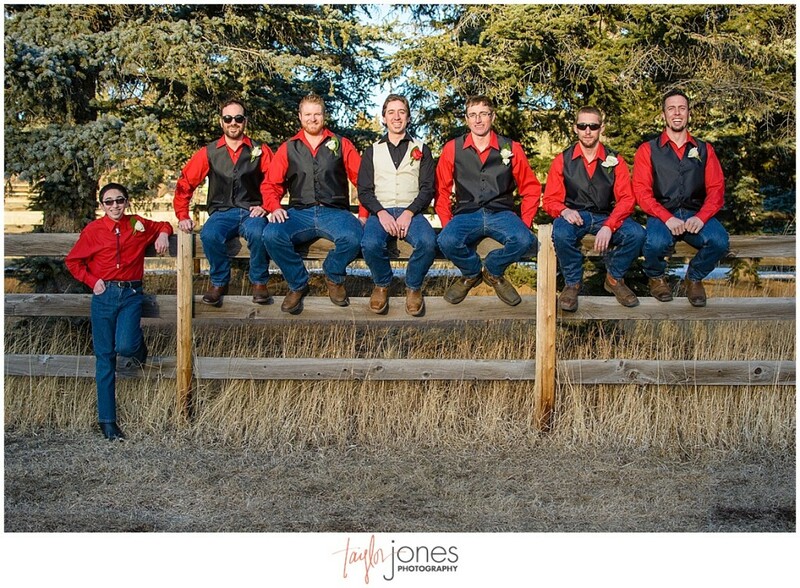 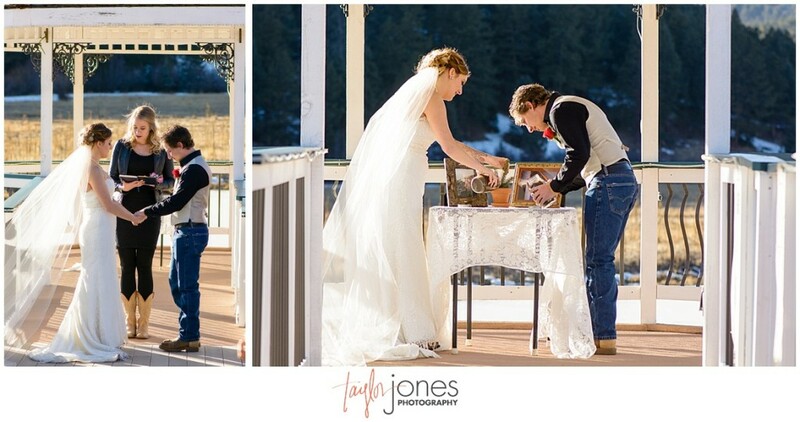 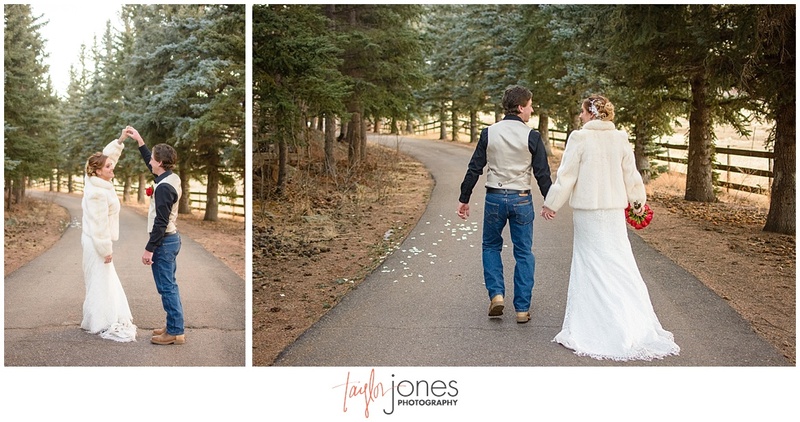 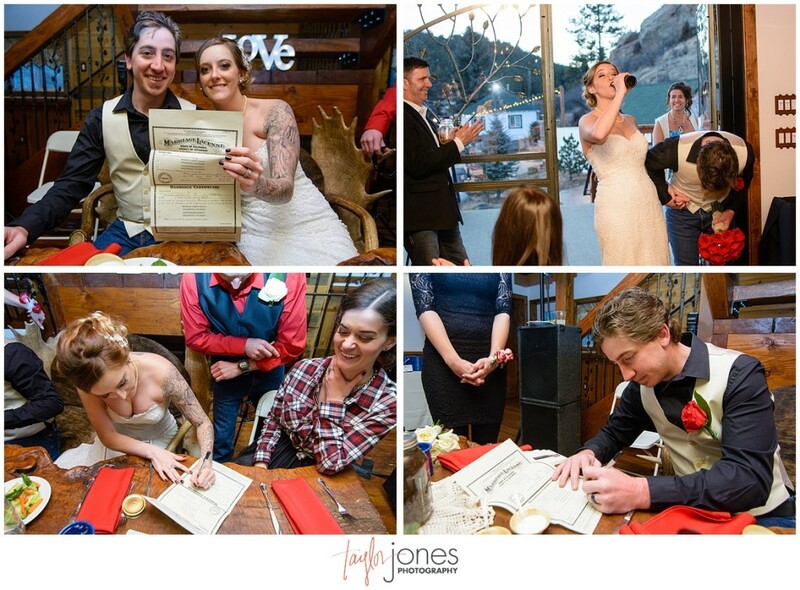 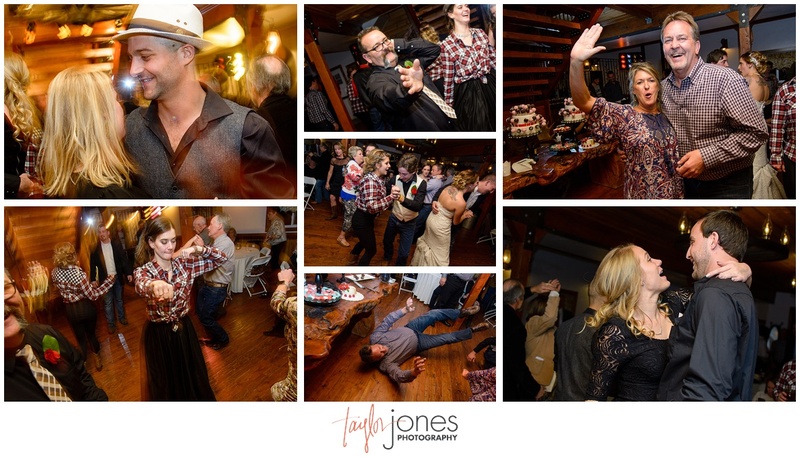 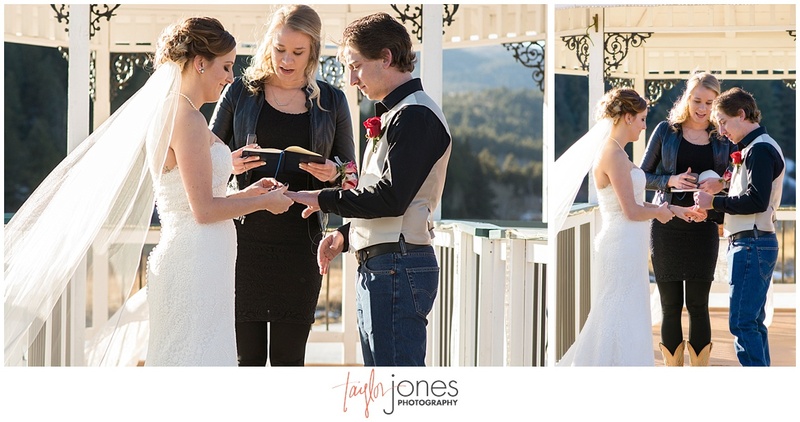 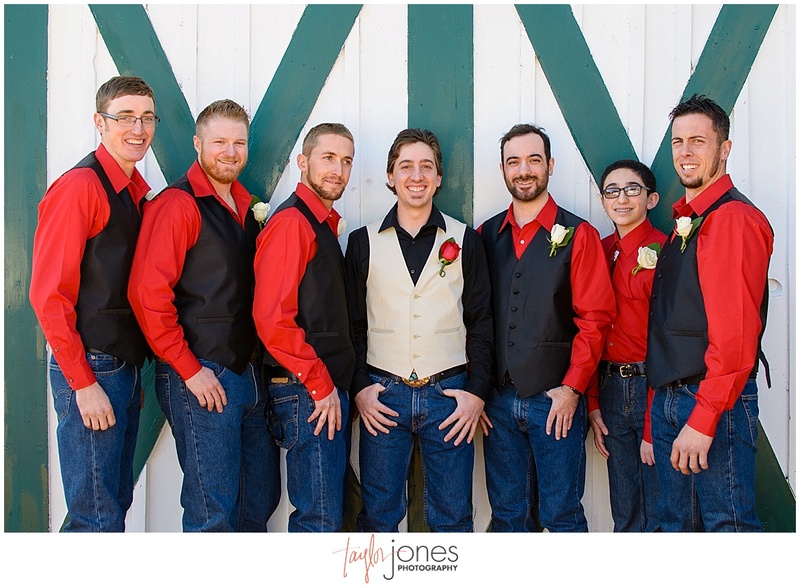 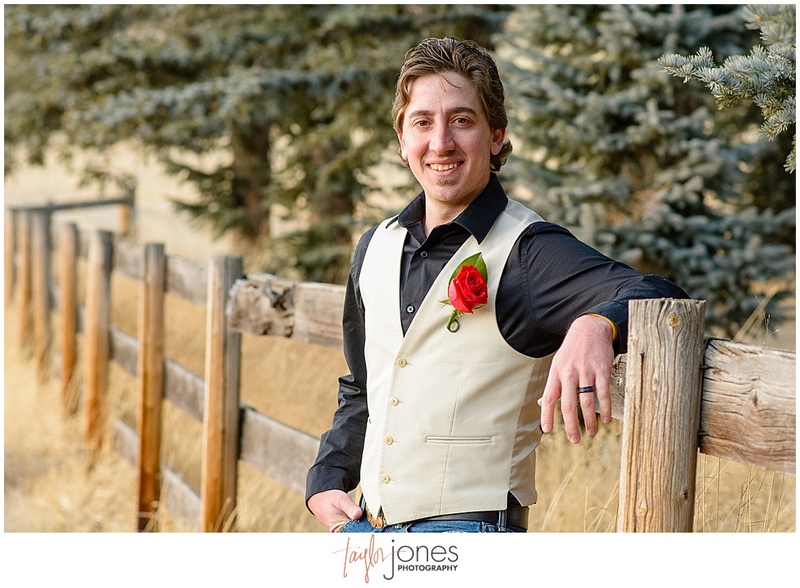 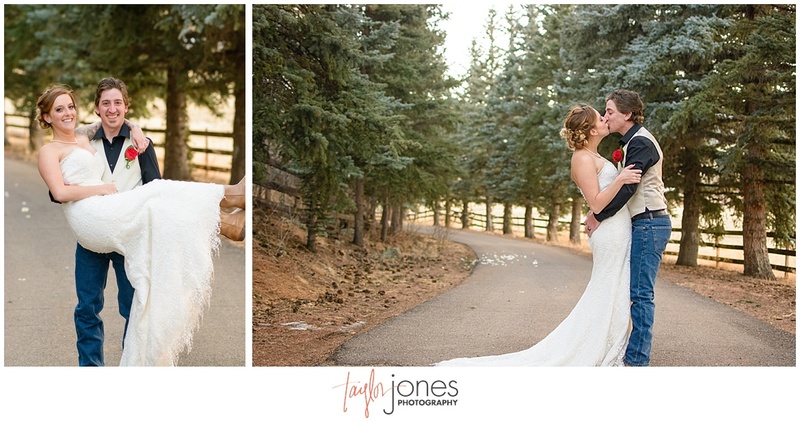 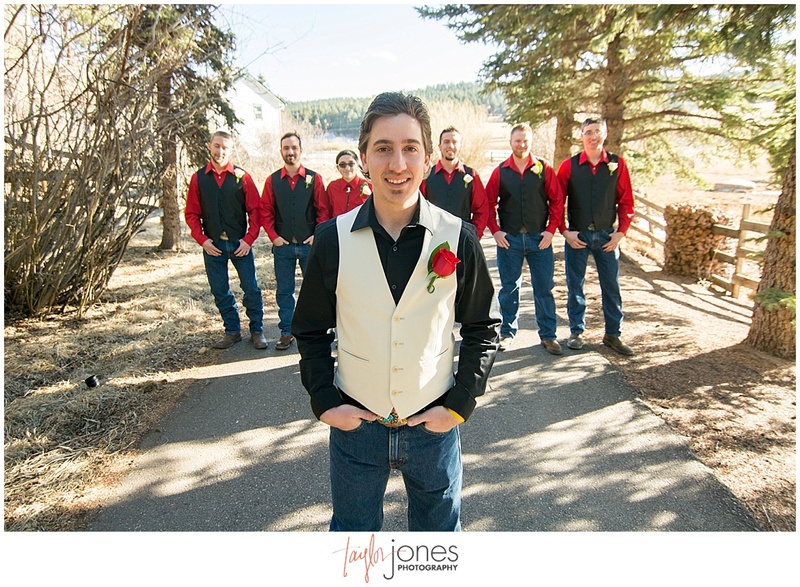 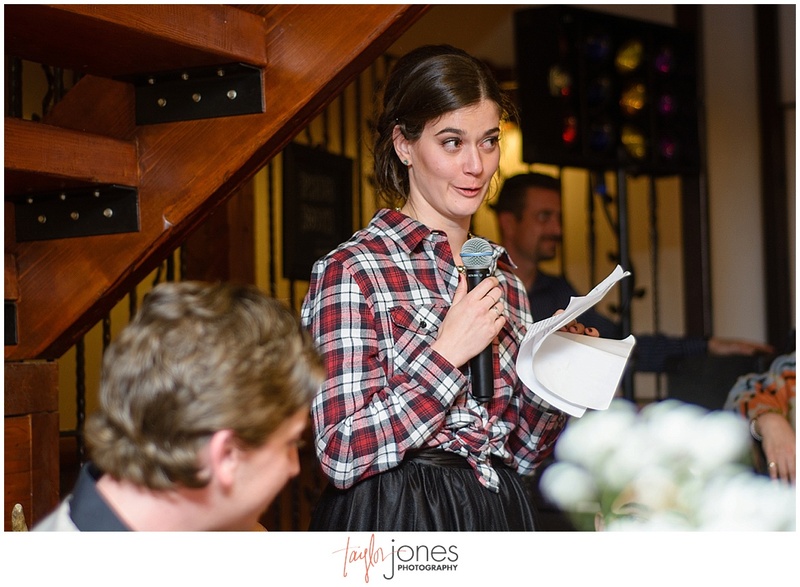 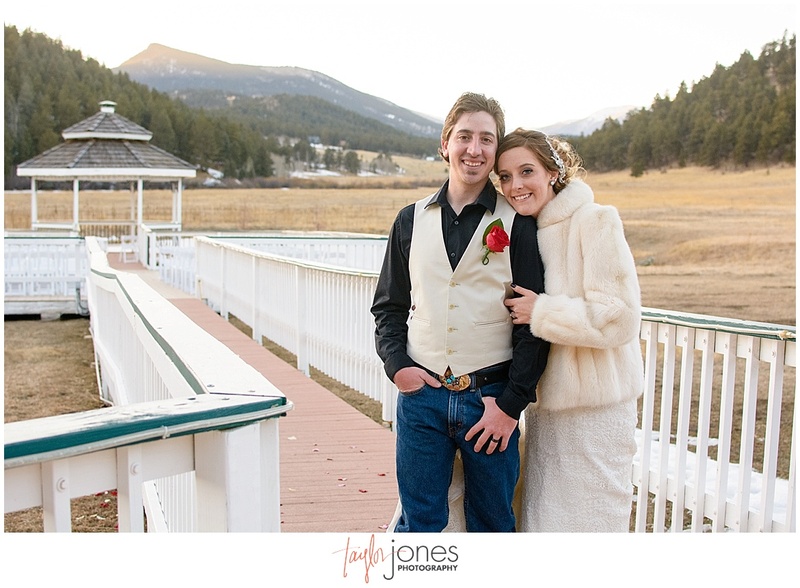 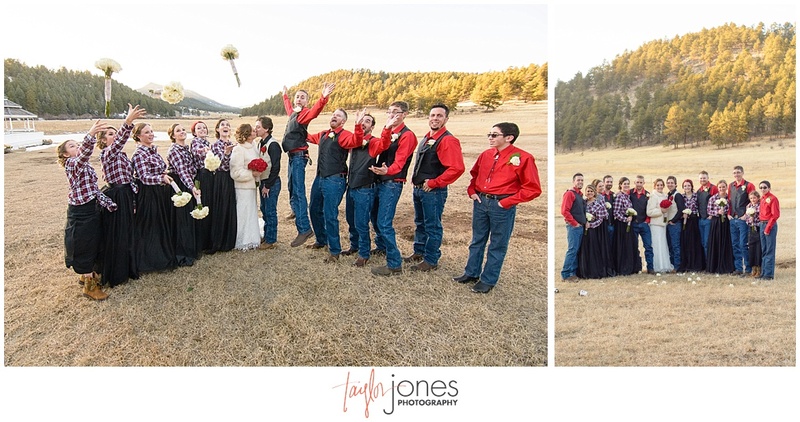 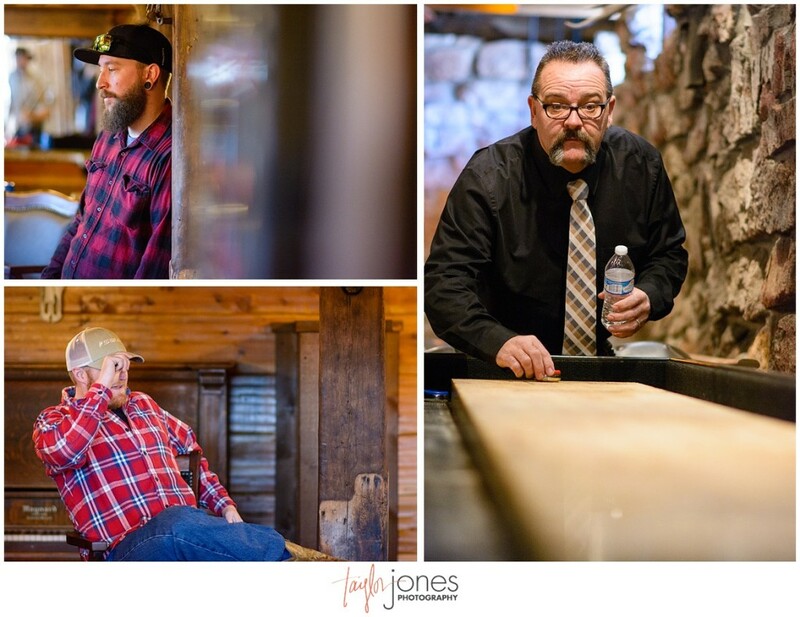 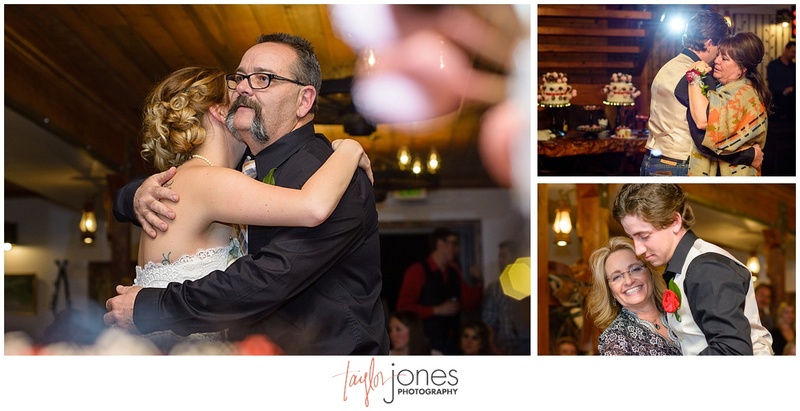 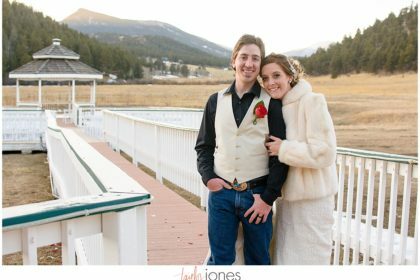 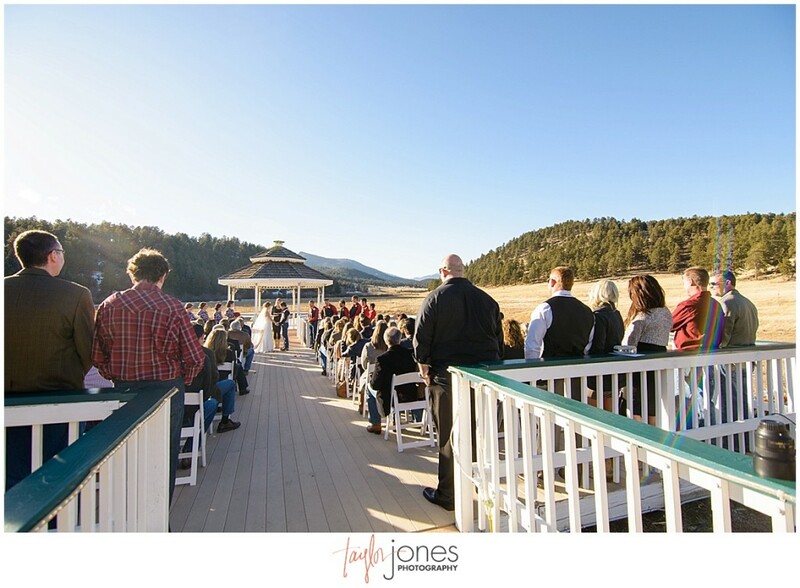 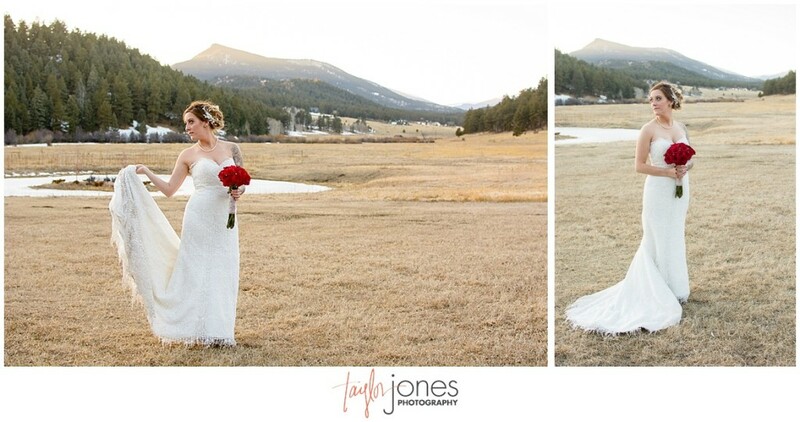 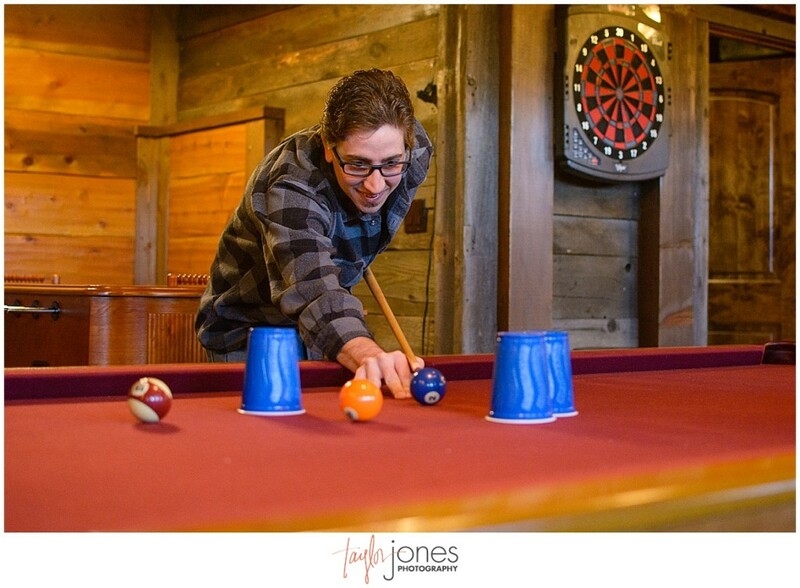 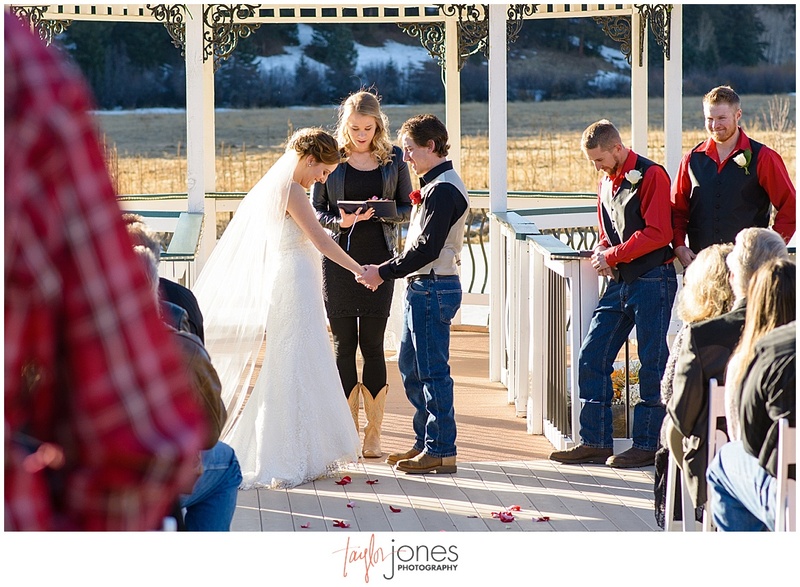 • How did you chose Deer Creek Valley Ranch for your venue? 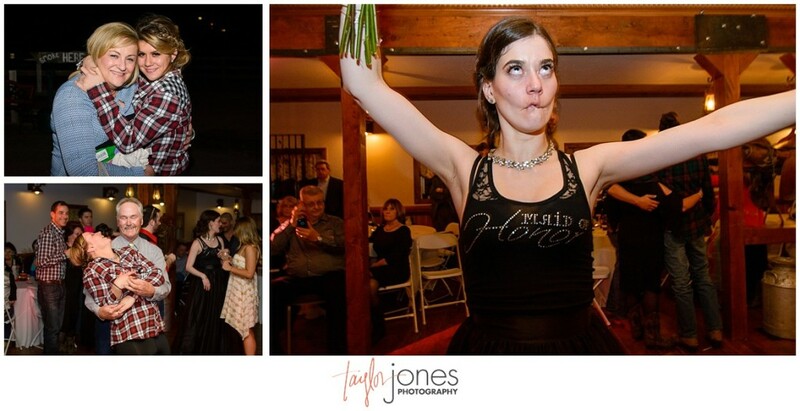 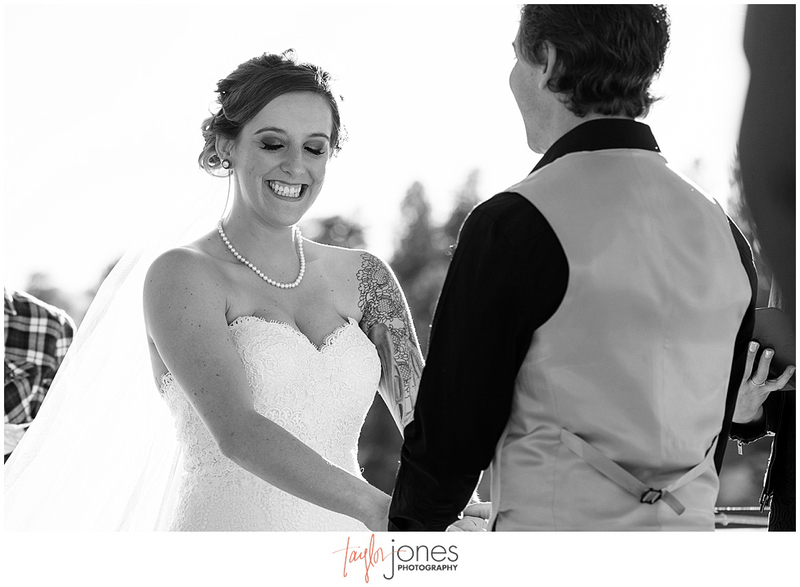 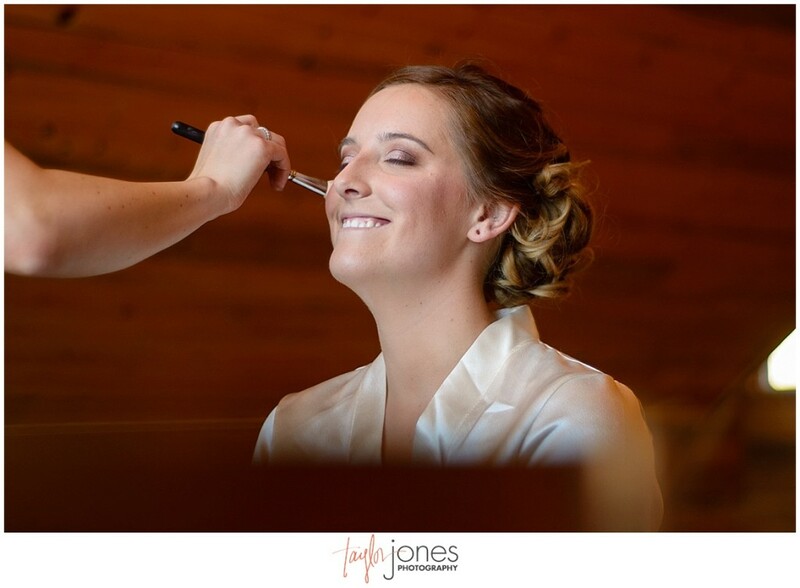 • What is your most memorable moment from your wedding day?